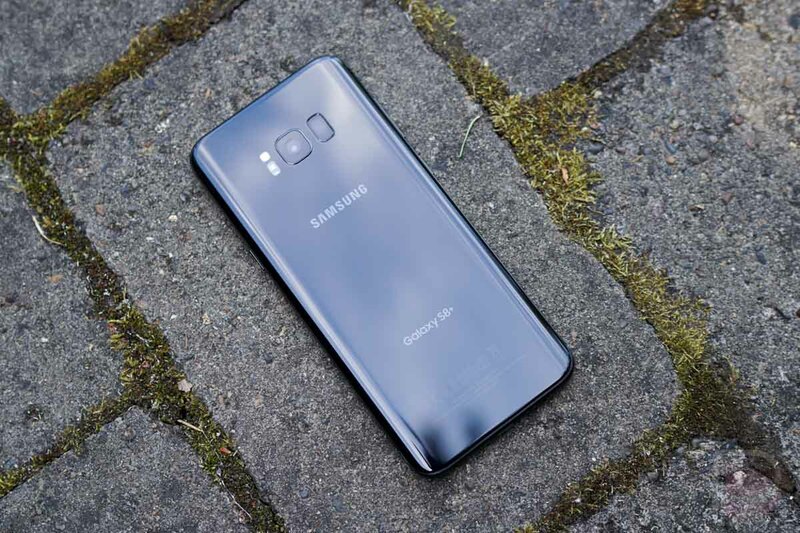 Back in March, two days before Samsung announced the Galaxy S8 and Galaxy S8+, I shared my frustrations over the lack of updates to the US unlocked models of the Galaxy S7 and Galaxy S7 Edge. The mild rage was triggered by a security patch that rolled out that day that still wasn’t Nougat and was the first in months. I was annoyed enough at the time that I specifically said that we wouldn’t be recommending the US unlocked Galaxy S8 or S8+ should Samsung offer them. I couldn’t trust that Samsung would offer timely unlocked Galaxy S8 updates because they had never given us any indication that they would. Fast forward to today and I’m pretty close to telling you to skip the carrier models and consider the unlocked versions. For one, they work on all carriers, just like last year’s unlocked models do. You can even get them in Coral Blue, which is pretty 🔥. They are also constantly discounted (right now by $150). But in the update department, Samsung has been pretty good so far. Granted, we are only two months into the life of an unlocked Galaxy S8 (they shipped end of May), but we have already seen updates the past two months. We saw June’s security patch early in June at the same time as Verizon and AT&T’s S8s, and then July’s a week ago (again at the same time as Verizon and AT&T). The July update brought the latest security patch, as well as software improvements (hiding navigation bar button) and Daydream support. The unlocked units are as up-to-date as the carrier variants, is what I’m trying to tell you. Will Samsung keep this up? That’s anyone’s guess, but they are off to the start we wanted to see as fans of unlocked phones who were incredibly frustrated with the unlocked S7 experience. Remember, the AT&T S7 and S7 Edge picked up Nougat updates back in February, yet the unlocked models didn’t until May. If Samsung has indeed taken a different approach to the unlocked S8 units, Android O will probably be the big tell. How close to the carrier variants will it get Google’s new Android build? Should they keep up with the monthly schedule like they have, I’d say we’re on track for a positive ending there. So yeah, you should probably start considering one of these unlocked Galaxy S8 deals if you were previously hesitant and worried about updates. Samsung gets thumbs up for now.